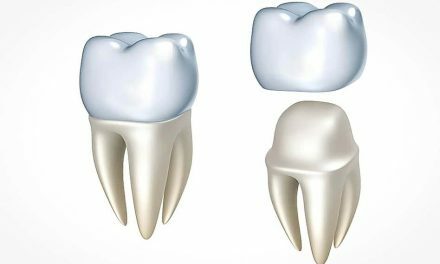 An adult person who has all his or her adult teeth should have a total of 32 teeth. 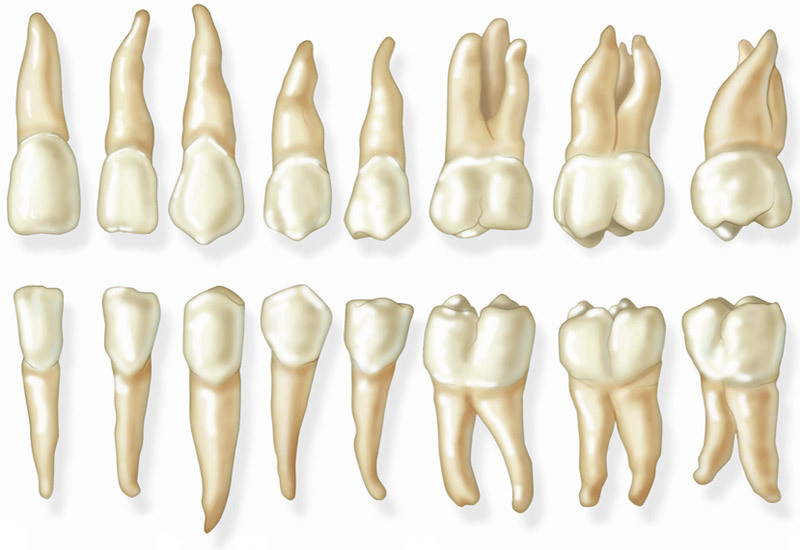 These include 8 incisor teeth (four upper and four lower), 4 canine teeth (two upper and two lower), 8 premolars (four upper and four lower), and 12 molars (six upper and six lower). The 4 wisdom teeth are among the molars. 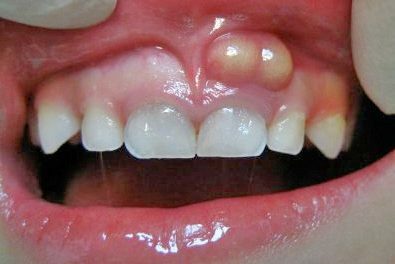 A child, who is younger than 6 years old, usually has 20 deciduous teeth. 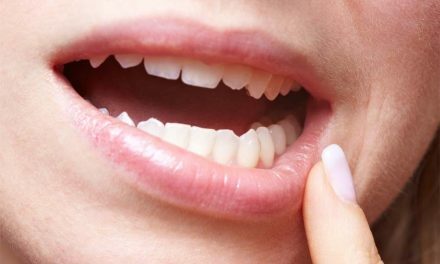 These include 8 primary incisor teeth (four upper and four lower), 4 primary canine teeth (two upper and two lower) and 8 primary molars (four upper and four lower). PreviousIl y a combien de dents dans la bouche? NextQu’est-ce qui est mieux, un appareil ou des broches?